Two Little Blackbirds — We added a new verse today for fall! One at the Bottom and the other at the Top. Fly away Bottom. Fly away Top. Come back Bottom. Come back Top. 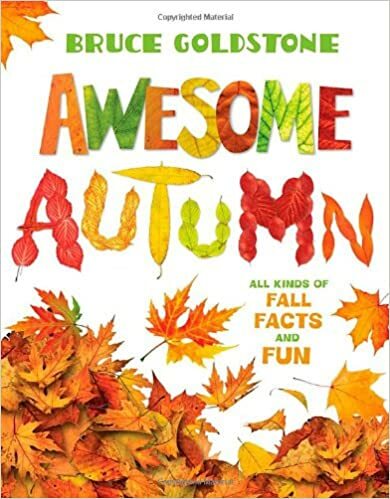 Choose a few pages to share from this brightly colored book that is chock-full of fall facts! 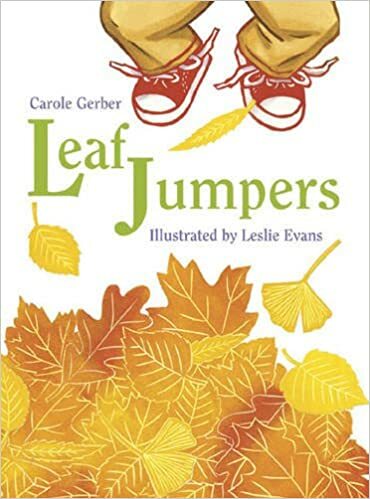 Take a minute to talk about all of the changes that happen in autumn – the weather turns colder, we start wearing warmer clothes, animals hibernate, and leaves change colors. Check out this free printable and song from picklebums – and don’t miss the adorable video to learn the tune to the song! And one falls down to me. Start by having everyone stand in a big circle. 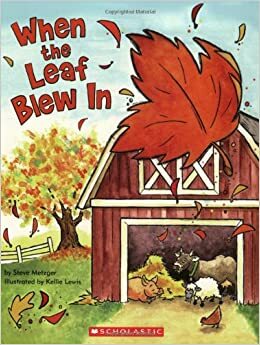 You can pass out leaves to everyone before singing this one for extra fun! Use this one to get everyone quietly back in their seats. Description from Amazon: One cool day Mouse and Minka venture out to play. 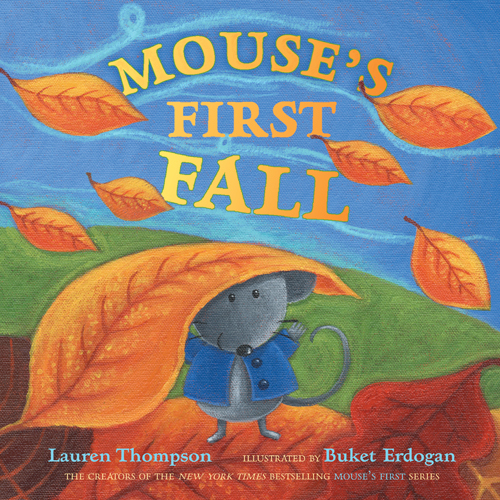 From leaves of all colors red, yellow, orange, and brown to leaves of all shapes and sizes — from pointy to round — Mouse learns that fall is a season full of fun! And before the day is done he just might take the biggest “leap” of all. Hooray for fall! GUESSING GAME: Little Bird, Are You in the Green Tree? Shakin’ like a leafy tree. Shaking’ like a leafy tree. Shakin’ like a leafy tree…. 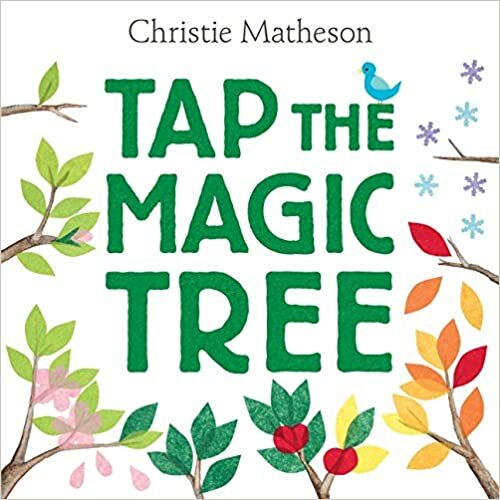 Tap, shake, and wiggle the pages to help a tree change through the seasons. Interactive fun! 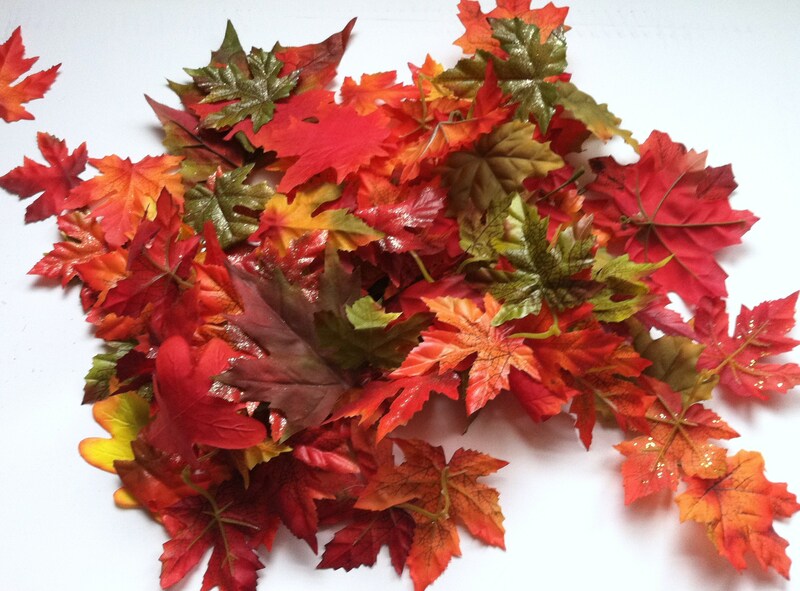 Go outside and gather some leaves! 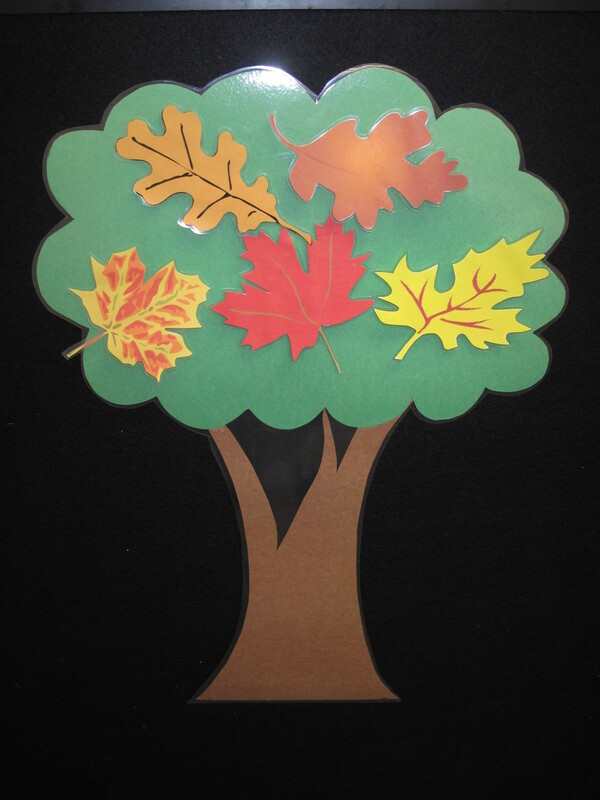 Have each child place a leaf under a piece of paper and color on top of the paper with crayons. The leaf shape will appear! 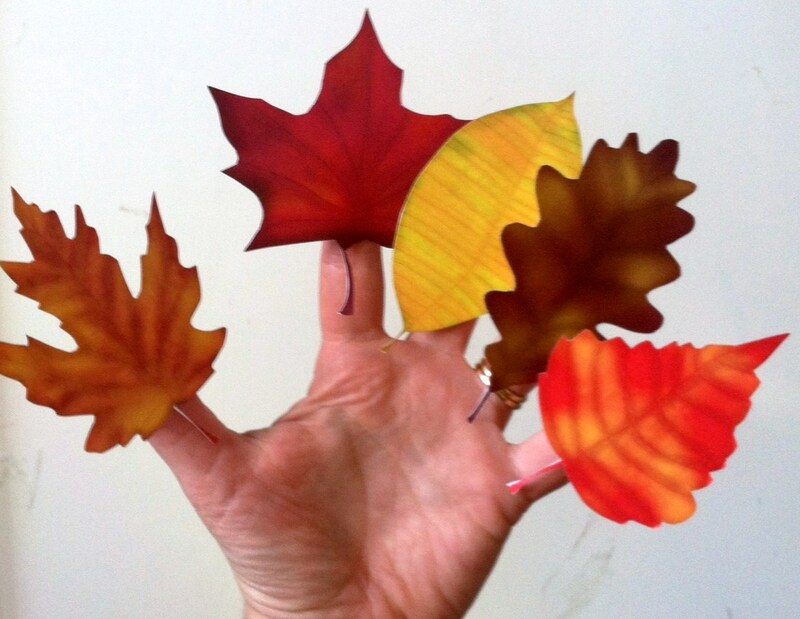 This works best with green leaves (dried leaves will just crunch and fall apart), but use brown, yellow, red, and orange for a fall-themed craft. Cut trees out of brown construction paper. Let children glue trees to white construction paper. Set out paper plates with red, orange and yellow paint on them. 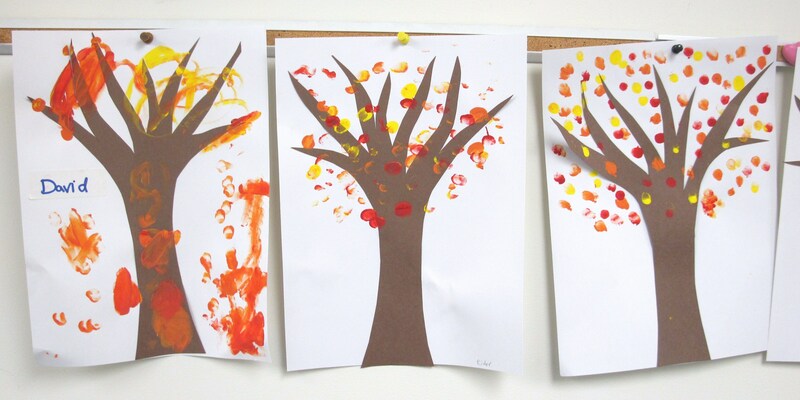 Have children dip fingers in paint and press onto trees to make colorful fall leaves. Gather either real or paper leaves. 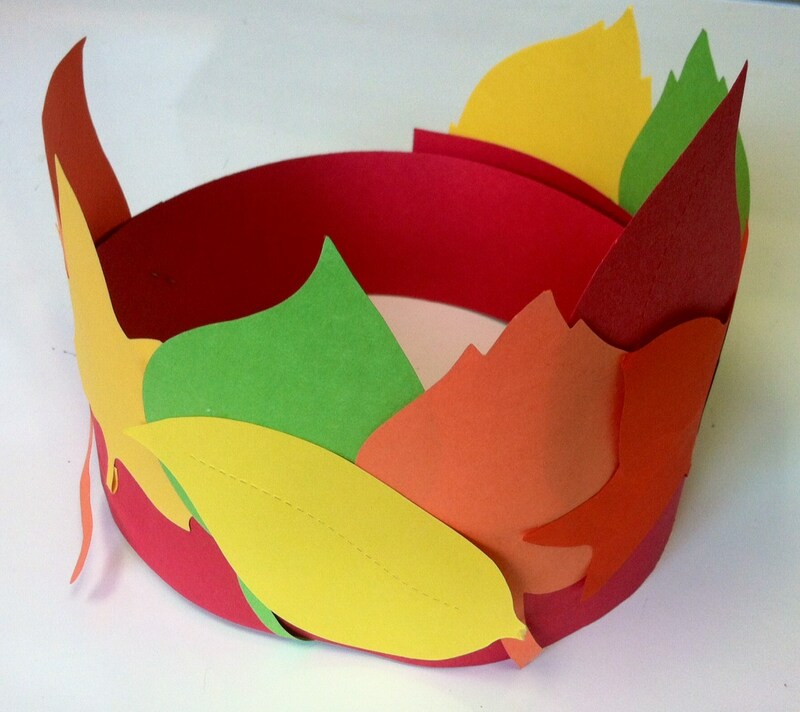 Glue leaves to strips of paper to make leaf crowns. As bright and pretty as they can be. ← Monsters Don’t Scare Me! 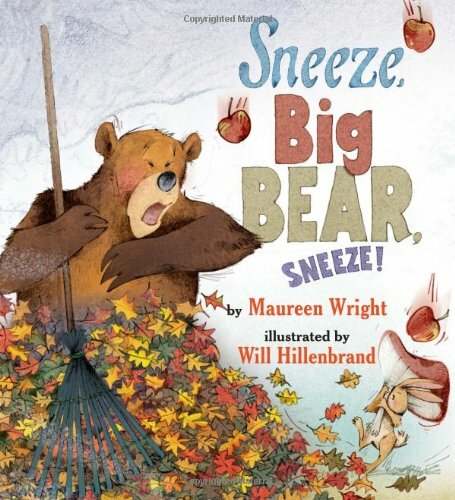 Cute adaptation but I prefer ” leaves on the ground go crunch, crunch, crunch.” Love your ideas. Thanks so much for taking the time to pass them along. Thank you!!! Every song, every book, every finger play, every activity is very very helpful. I couldn’t find a video with the autumn leaf song on the Picklebums site. 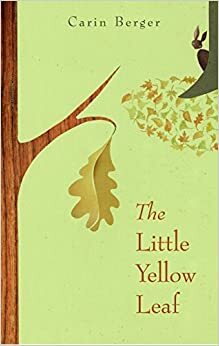 There was a link, but it didn’t include autumn leaves. 😦 I guess I will just make up a tune.